There's a lot of subscription boxes around at the moment but this one caught my eye as it was something a little different. 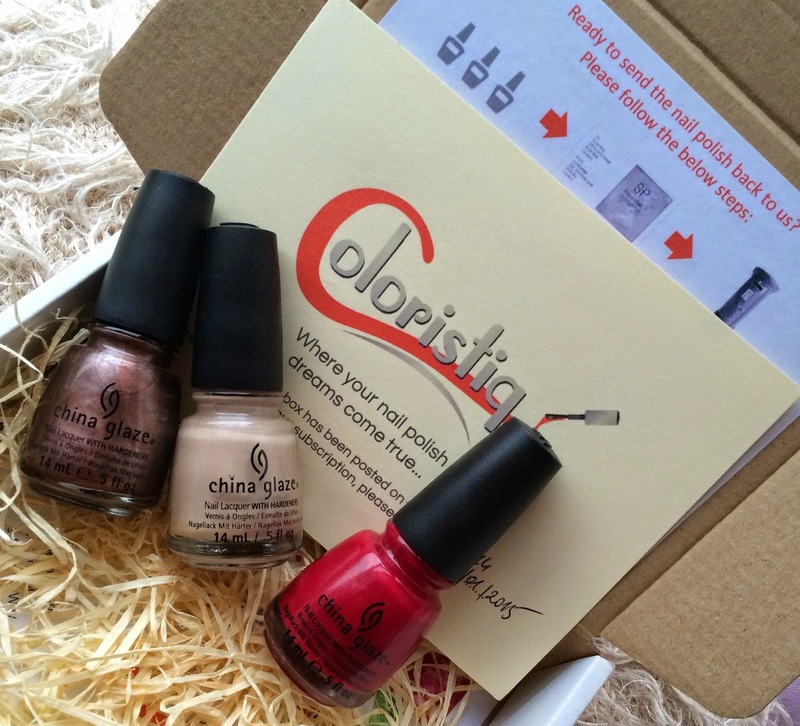 Coloristiq is a box of goodies that you actually send back the contents inside. 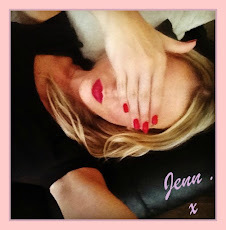 It's a rental service for nail polish which is a really brilliant concept! Have you ever swatched a colour on your nail in a shop and not been sure on it? Well renting polishes will give you a chance to try out the shade properly before committing to it. I hate when I buy a nail polish and when I get it on my nails I go off it straight away. I must waste so much money on unwanted nail polish. Even if it's just a bargain brand like Barry M or Rimmel it all adds up at the end of the day. It's even worse if it's a high end brand. 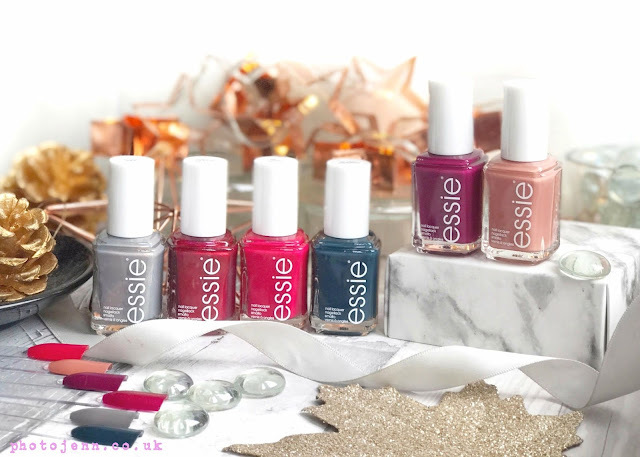 When you sign up you go through their selection of over 150 polishes from top brands such as OPI and Essie and put together a wish list of colours you'd be willing to try. All bases are covered, glitters, metallics, shimmers, neons... you're bound to find something you like the look of. Then for 14.99 a month you get a box sent a box with 3 polishes randomly selected from your wish list to try out for 30 days. Amazing. A couple of days before you receive your box you receive an e-mail letting you know which colours are other way to you which just adds to the excitement. 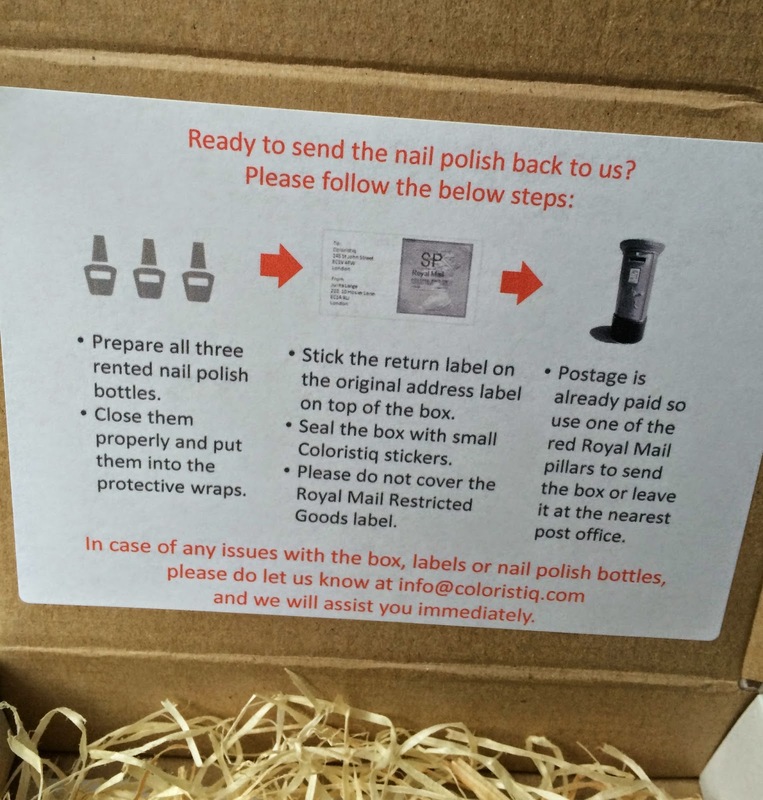 The box is small enough to fit through your letterbox so there's no waiting in for the postman and everything is really well packaged so you can be sure your nail polishes will arrive in one piece. 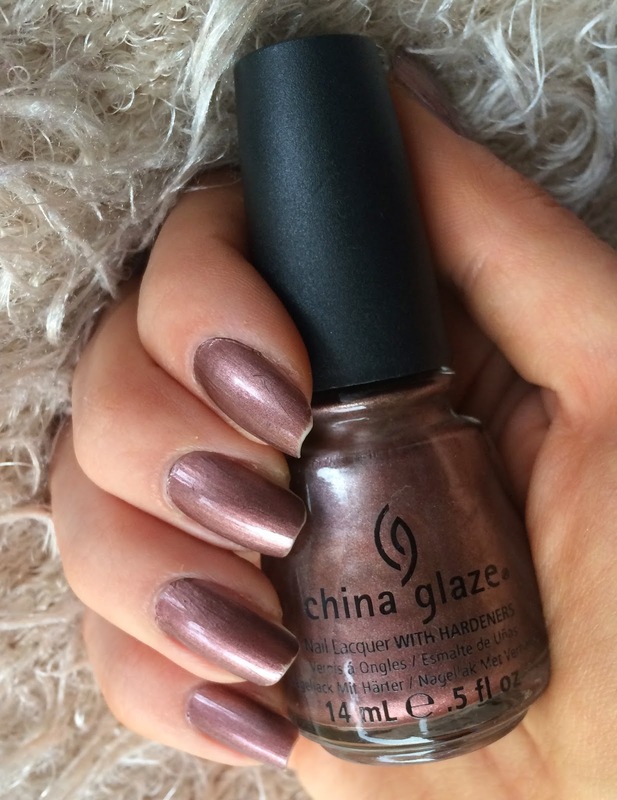 The colours I received were all by China Glaze and were all really fitting for Christmas time! I had Bing Cherry which is a gorgeous bright cherry red. This was perfect for Christmas day! Next was 'Delight' which is a shimmery brown with a touch of gold, it's really pretty and unlike anything I have in my collection. I'm glad I got to try it as I like it, but not enough to want it in my collection as I don't think I'd wear it much. 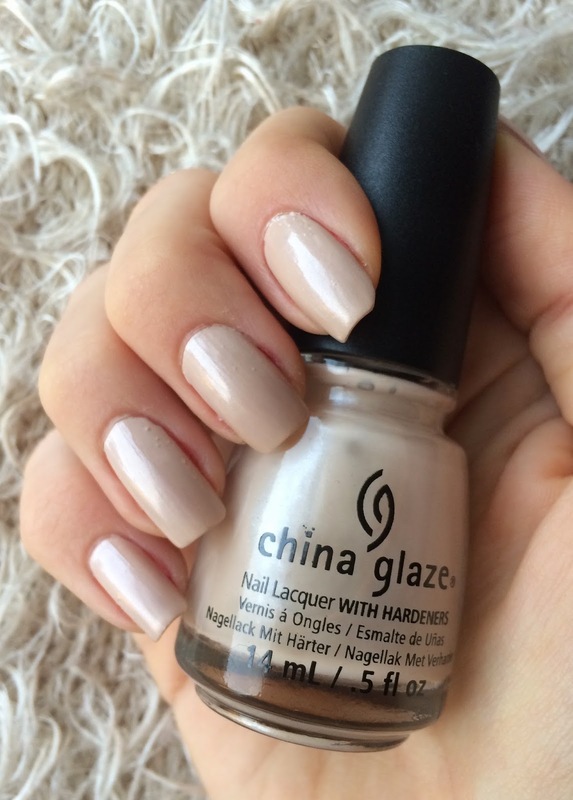 Last but not least was 'Don't Honk Your Thorn' which is a beautiful cream shade with a touch of silver shimmer to it. This one has gone straight on to my wish list for the Summer, I bet it looks lovely on tanned toes! Now you can't go too crazy with the polishes and use up the whole of each bottle -You are only trying them out after all! But Coloristiq allow 3 applications per bottle, each application being two coats on each hand. That's 9 applications in total so that's more than enough I think. If you bought each of these polishes it would cost about £20 and I'd probably wear them only a couple more times. It's a great way to try them out and see if there's any colour you fall in love with and want to buy to keep for longer. After the month is up you send the box back with the postage stickers provided and they send you another 3 from your wish list. It's all really simple indeed. 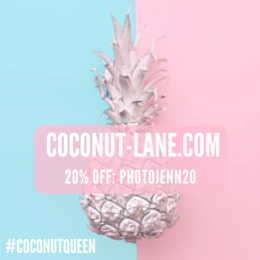 It's a great little (affordable) way to treat yourself and have some exciting post to look forward to each month. 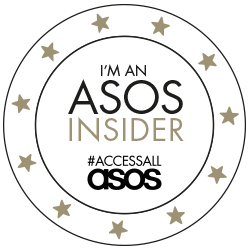 I got to try this first box for free but I'm all signed up and I've just sent off this box and I'm looking forward to seeing what I receive next! This idea is so cool! I always end up buying polishes, using them a few times then finding something new, so this is a great way to mix up your polishes! I love the Bing Cherry shade. Bing Cherry is gorgeous isn't it?! Such a great red! I have never heard of anything like this. I'm not much of a nail polish girl. So I probably would be wasting my Money with this subscription but it's a really clever idea. It's definitely a great idea if you paint your nails as often as I do! I think it's such a fab idea, handy if you don't want to splurge on nail varnishes all the time! It's going to save me a lot of money, that's for sure! If I didn't already have way too many nail polishes i would be so down for this. It's such a clever idea! !